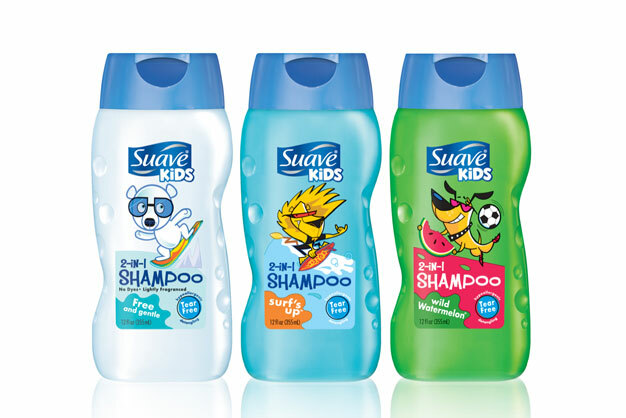 Meijer: Suave Products for Adults and Kids for as low as 51-cents each! 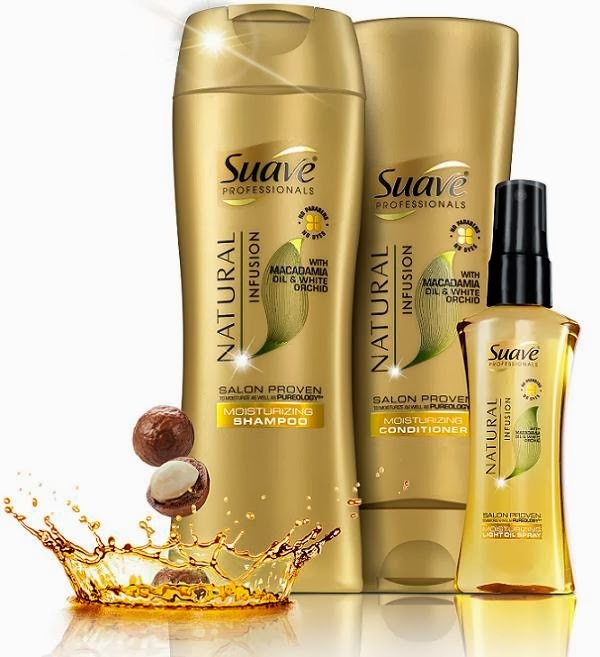 The 7/27/14 RP has a couple of Suave product coupons, plus there is a $0.50/1 Suave product printable found here and here (two prints per computer), and there is a $3/$10 Suave purchase Target coupon found here. Note: Most of the coupons state and limit of two can be used per shopping trip, so that’s why there is a mix of items in the scenarios listed below. Final cost: $2.75 for all 5 items! Just 55-cents each! Final cost: 55-cents per item! This entry was posted in CheckOut51, Meijer. Bookmark the permalink.